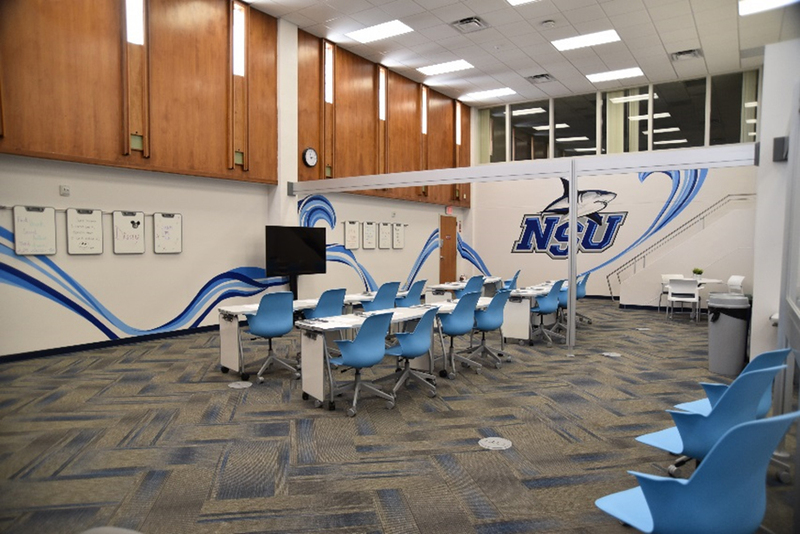 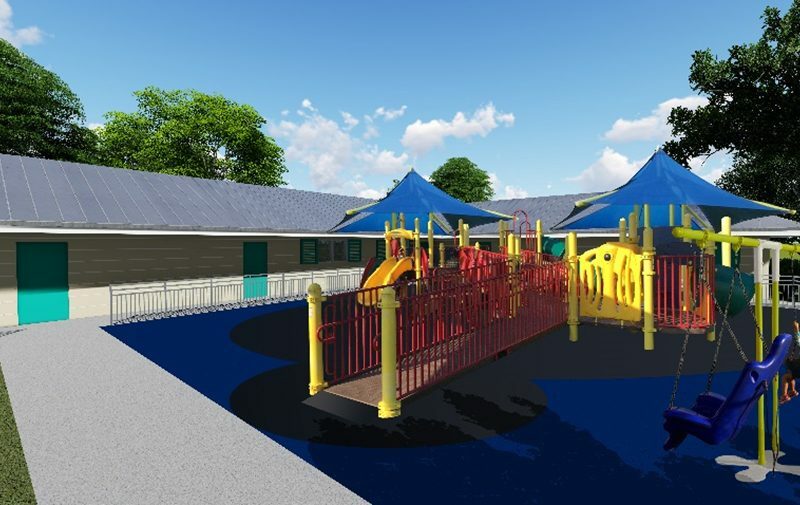 CPZ was retained by Nova Southeastern University (NSU) to renovate a 2,389 Sq. 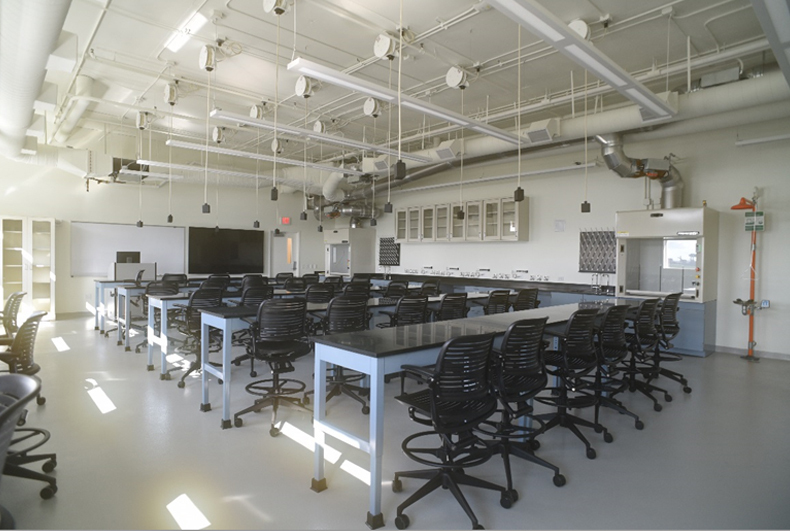 Ft. existing Innovation Laboratory within the Mailman Hollywood building at the Davie Campus. 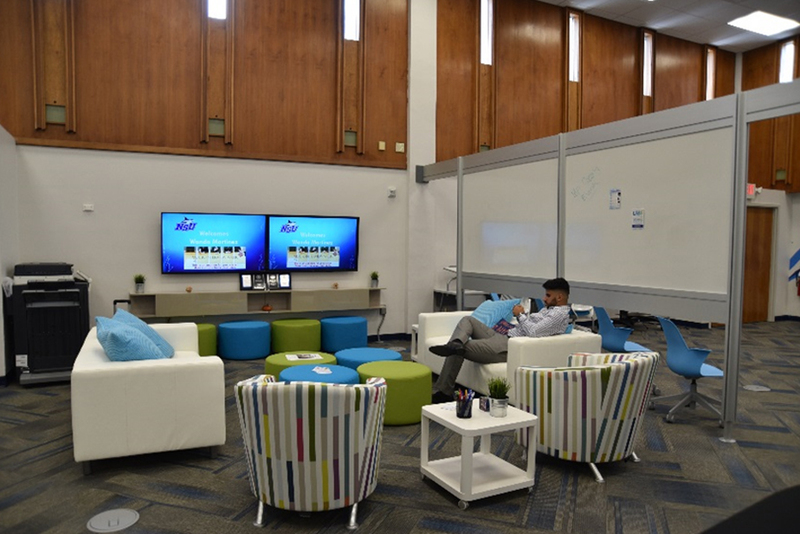 NSU brought CPZ on board to coordinate space planning with their furniture consultant, coordinate the design and prepare the Construction Documents.